Below I share my experience using an app that has earned me thousands. Want Cash Back? There’s an App for That. Years ago, I published this article on how to save thousands by couponing. In the article, I was excited to mention the Ibotta cash back app. This app had saved me a lot of money and continues to do so. Since downloading Ibotta, I have earned over a thousand dollars on groceries and other purchases . How many free apps help you earn hundreds to thousands of dollars? I first downloaded Ibotta when I heard about it on a coupon deal site about 5 years ago. I was somewhat skeptical because it was so new. I gave it a try and was able to save quite a bit. My first shopping trip I saved/earned about $35.00! I was able to do this by redeeming the cash back offers on about 17 items. Further, I was able to earn bonuses by redeeming a certain number of items. The bonuses Ibotta offers are usually really good. This shopping trip I made years ago was no exception. This shopping trip I redeemed 5 cash back offers and then I earned a $5.00 bonus. When I redeemed 10 more offers I got another $10.00 bonus. So, in addition to the ~$20.00 I earned in cash back purchasing the 17 items, I earned another $15.00 in bonus cash. So total that shopping trip I earned ~$35.00 on 17 items through iBotta. During this shopping trip, I also was able to save even more money. I made use of manufacturer paper coupons that I had brought to the store on those same items to save even more. I remember being thrilled to save/earn about ~$45.00 on those 17 items shopping with Ibotta—my first trip! All I had to do was purchase the items, scan my receipt and scan the items’ bar codes. I found it very easy and user-friendly. I was able to transfer the cash straight to my PayPal account (they use Venmo now as well) and was one happy Ibotta app participant. For the past many years, I’ve continued using the Ibotta app. 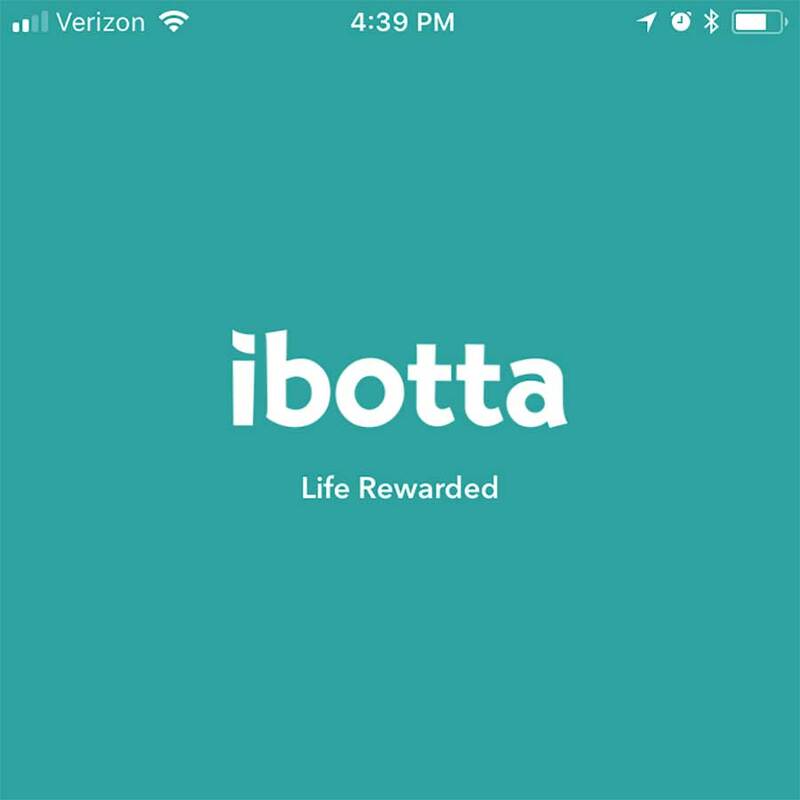 Some bonuses and offers are higher value than others, some grocery trips I earn more than others; overall though, I’ve continued to earn cash back with the Ibotta app! I’ve also earned money by referring friends, family members, and readers ( you can earn by inviting others too). 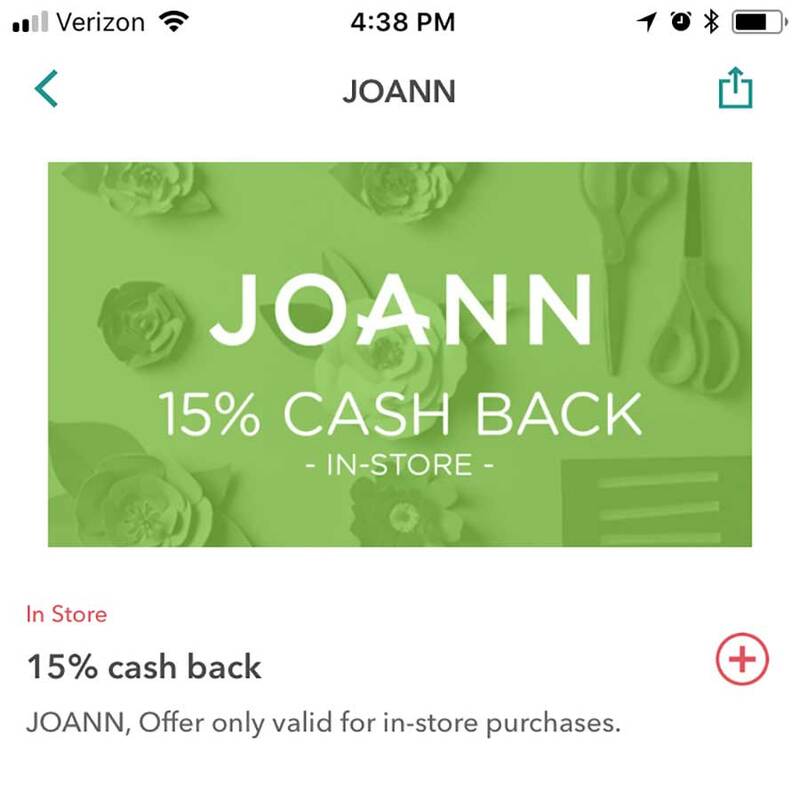 I’ve wondered since they have so many great cash back offers and bonuses that are so great, if they would stay around (many apps come and go) but not only have they have stuck around, they are constantly adding new offers and expanding the database of stores and types of offers we can earn cash back on. They continue to offer nice bonuses as well! I noticed today when I was thinking of stopping by JoAnn’s to get some Fall decor, that Ibotta has a 15% off any item offer. This will pair well with my 40% off any full priced item coupon I have from JoAnn’s. I also noticed a nice bonus going on right now. It is their birthday month so when you redeem can earn an addition $6.00 in bonuses just for shopping on mobile! I love ZuLily for deals and online shopping. 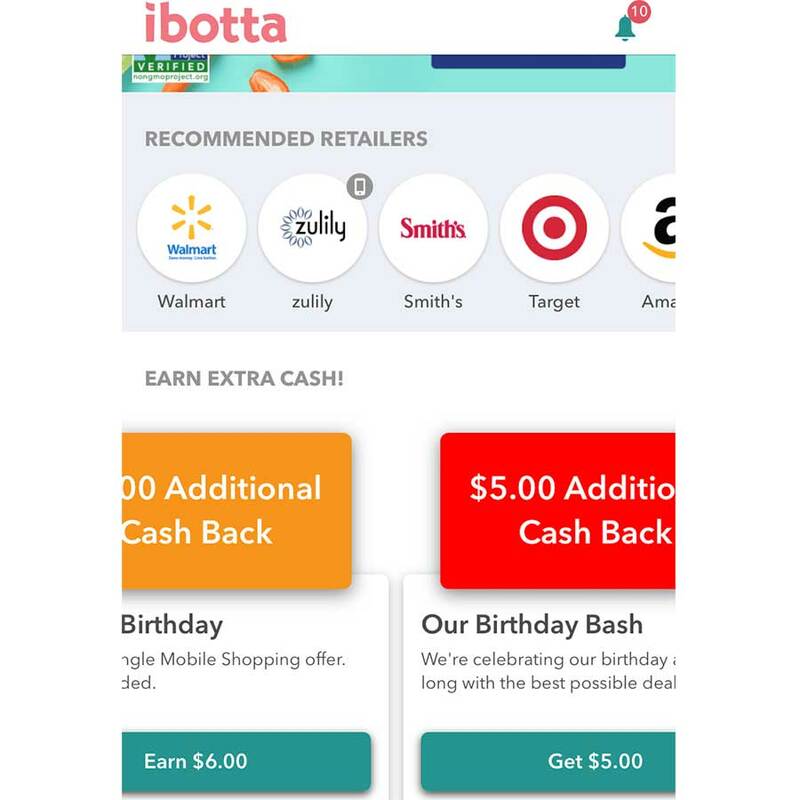 So to earn/save I simply open my Ibotta app, click on offers>mobile offers>click on Zulily> shop like normal, check out and I earn 2.5% cash back on my purchase plus a $6.00 bonus through Ibotta. Talk about a great deal! As mentioned, they are celebrating their 6th birthday this year… and we get to benefit from it! Between October 2-7, they’ll be giving away $1,000 a day to a lucky Ibotta shopper. To be entered to win, post on Twitter or Instagram why you love Ibotta and how it’s helped your life, using the hashtag #IbottaversaryGiveaway. Ibotta is consistent in adding new offers, offering great bonuses, and paying me my cash back. It’s a very reliable, easy-to-use cash-back app. 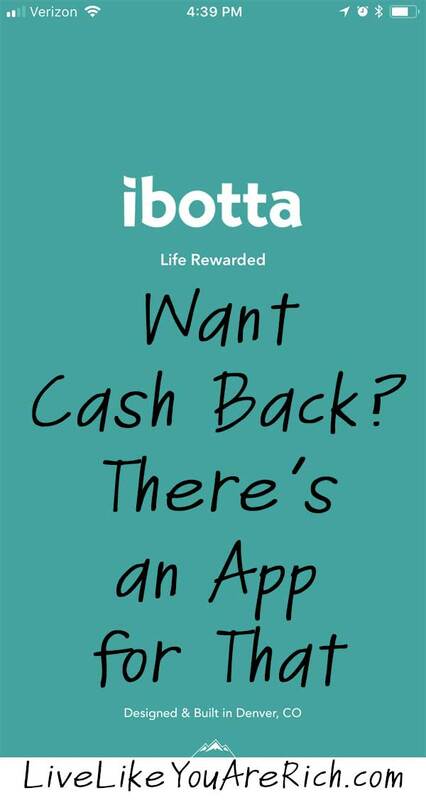 Visit the Ibotta blog for more details, and in the meantime, start or keep earning cash back with the free Ibotta app! For other ‘living rich’ and financial tips subscribe, like me on Facebook and follow me on Pinterest, and Instagram.